Whether you’re just getting into a fitness routine, or you are a fitness enthusiast, group classes are a great way to take your training up a notch. •All you'll need is workout clothes and we suggest a water bottle. 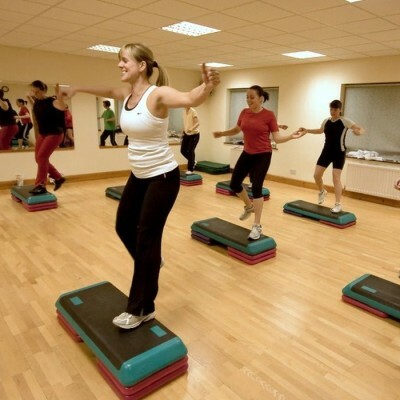 General Group Fitness Classes are included in your membership. Get fit, get challenged, get results. Keep your workouts fun and interesting with our classes. Come try a class…..you’ll be happy you did. If you are a Powerhouse Member, your membership entitles you to two complimentary sessions with one of our trainers. We do not just pick a trainer that is available when you want to train, we match you with a trainer that is best for your wants and needs. We strongly suggest that you meet with a trainer. Our trainers can write up a program to help you on your way towards your goals and if you already have a workout you are comfortable with, it is still helpful for your trainer to show you our equipment. 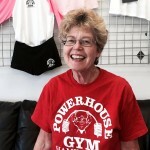 I have been a member of Powerhouse Gym for about a year and a half and I love it! The gym is clean, conveniently located and very well equipped offering lots of classes, personal trainers and weight lifting options. The owner and staff are so friendly, courteous and accommodating. They always make me feel welcome when I arrive at the gym for my workout. I highly recommend Powerhouse Gym to anyone who cares about maintaining a healthy and active lifestyle.